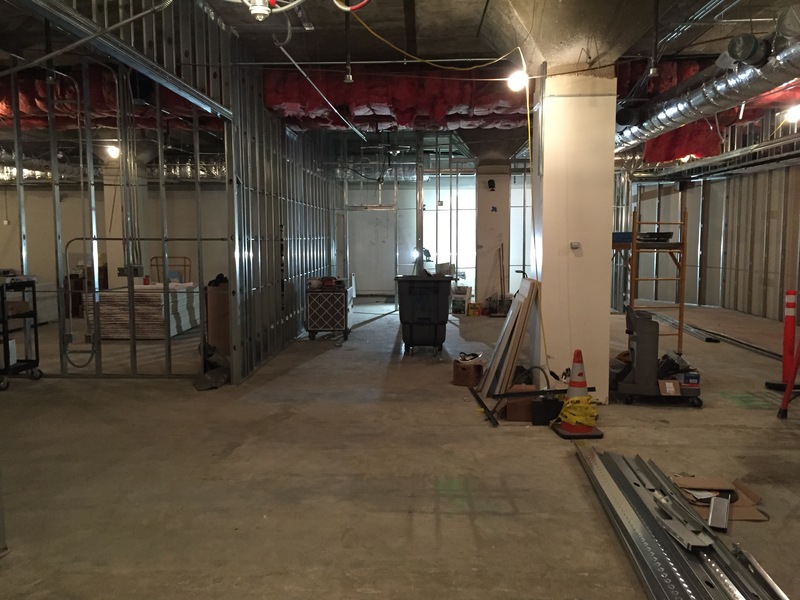 This summer, Special Collections and Archives is beginning a two phase renovation project. We'll be posting monthly updates here about the the project throughout the summer. 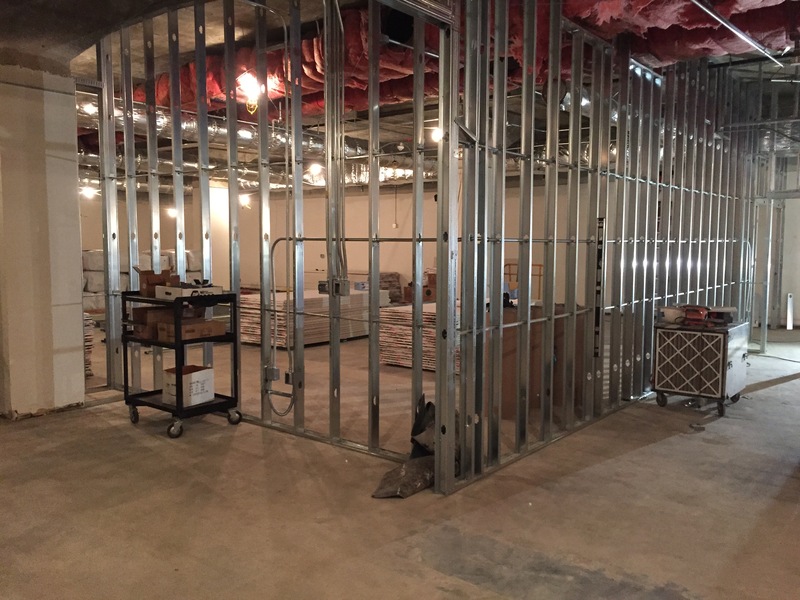 When both phases are complete, Special Collections and Archives will have a new, environmentally controlled and secure closed stacks area for our rare books, artifacts, and archival collections, as well as a new Reading Room that will be available for students, faculty and others who use our collections. Progress behind the temporary wall continues. 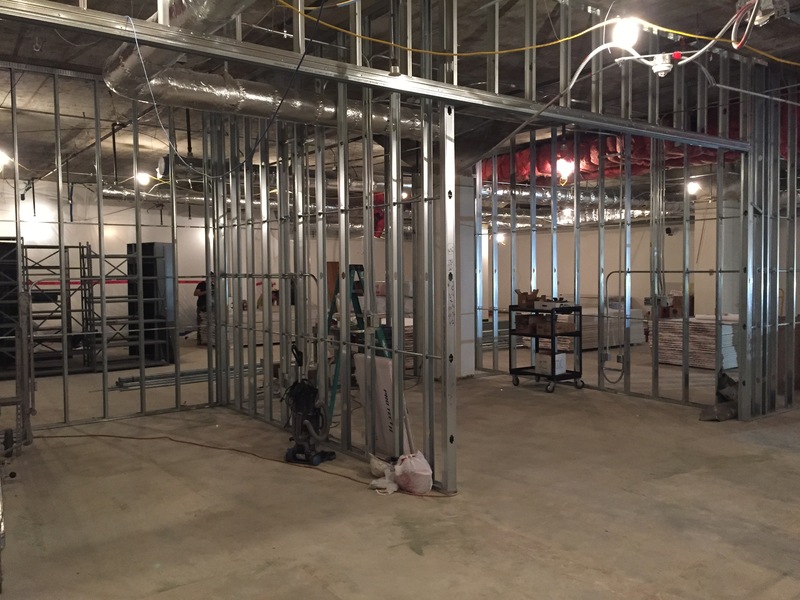 Most of demolition has been completed, and framing of the new Reading Room and other areas has begun. 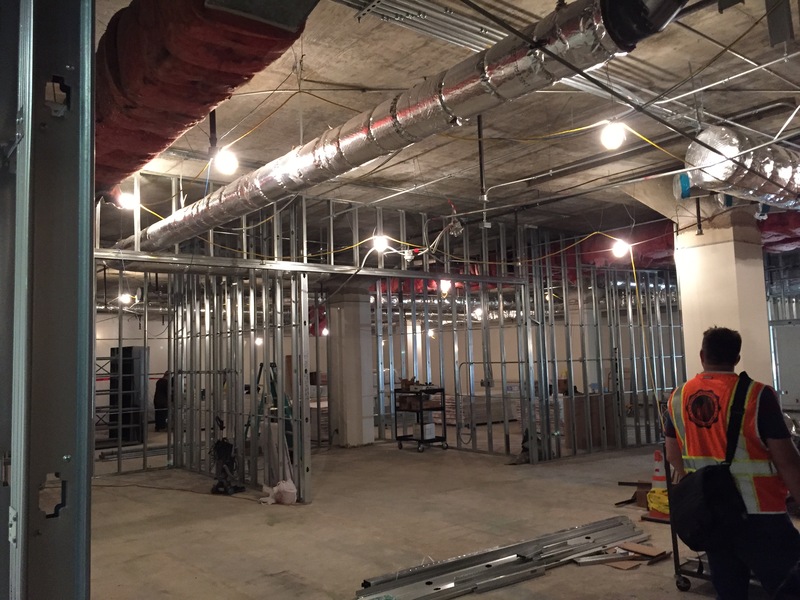 The new HVAC system is being installed, and furniture and shelving has been ordered. The work has been noisy, so anyone in the Oviatt over the summer is welcome to move to another floor to find some quiet. 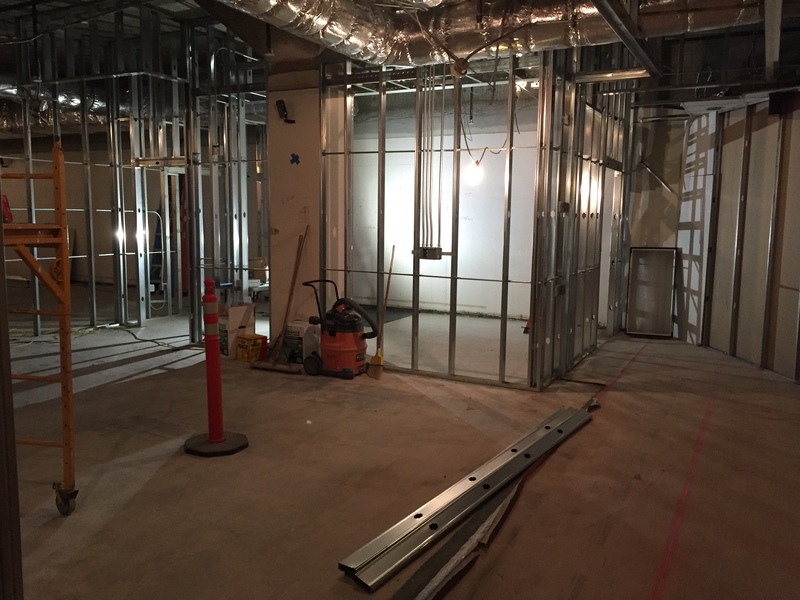 Special Collections and Archives will continue normal operations in the West Wing throughout the project, but feel free to check with us before visiting at (818) 677-2832 or oviattsca@csun.edu if you want to! The first phase of the project should be completed sometime during the Fall of 2015. 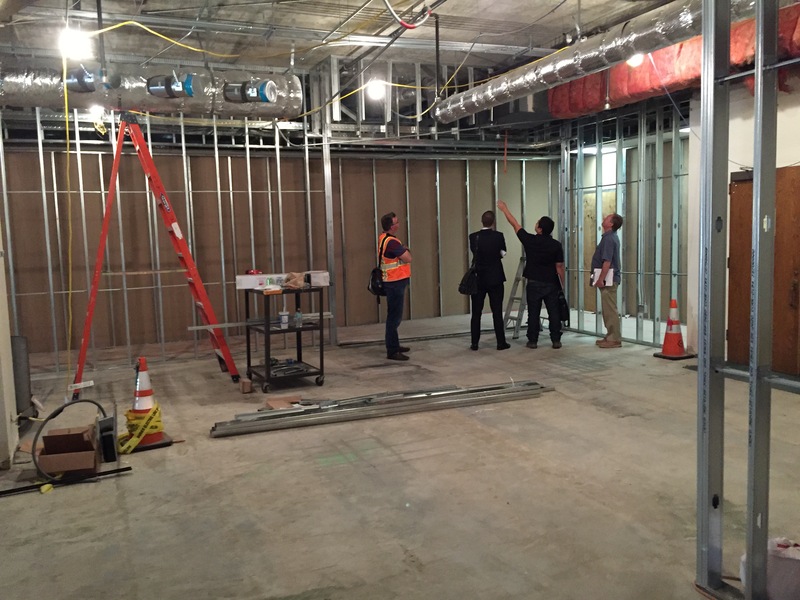 We'll probably move into the new area in January of 2016, and open the new SC/A Reading Room for the start of the Spring 2016 semester. For more information, see http://library.csun.edu/transformation.